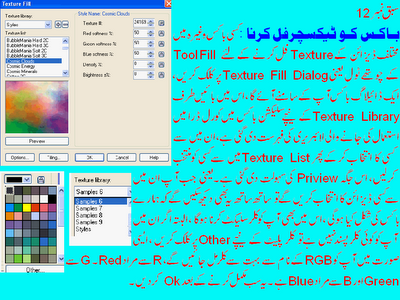 Learn Corel DRAW 11 in Urdu (Lesson No 11 to 15) | Free Learning Software.Now I am going to give you Corel Draw 11 Full Course Book In Urdu Free Download. 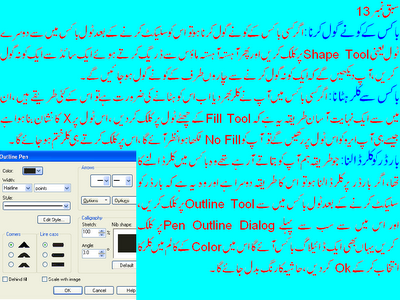 Corel Draw 11 is a Graphic Designing Software. 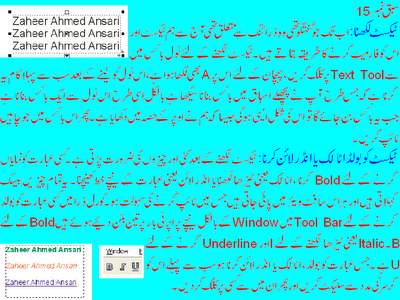 Make professional designs, Photo-editing andWebsite designing. Express your style and creativity. 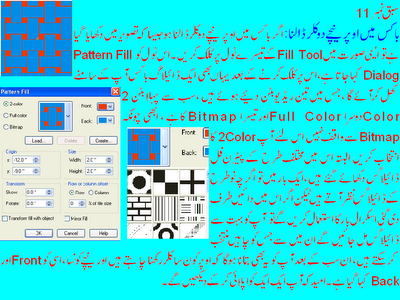 It is full course with images that's why you will feel easy. to learn. 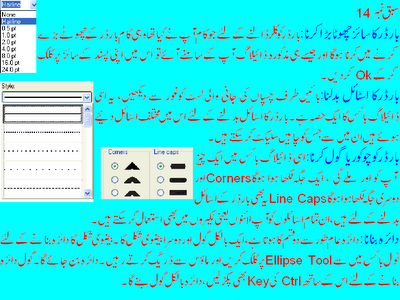 Download it and increase your knowledge..
Download Full Course of CorelDraw 11.